When your toddler turns into Speedy Gonzalez, he’s flexing his muscles — literally. 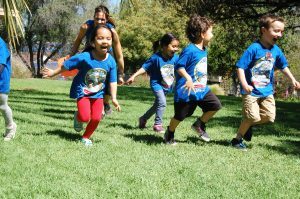 “Running falls under the developmental domain of gross motor,” says Sara Hamel, M.D., a behavioral and developmental pediatrician at the Children’s Hospital of Pittsburgh. This type of development is a huge leap for your sure-footed squirt, as it requires mastering many motor skills, including walking and balance. “A lot goes into developing balance; in fact, we think of this as a motor milestone,” says Shari Barkin, M.D., the division chief of general pediatrics at the Monroe Carrel Jr. Children’s Hospital at Vanderbilt in Nashville. 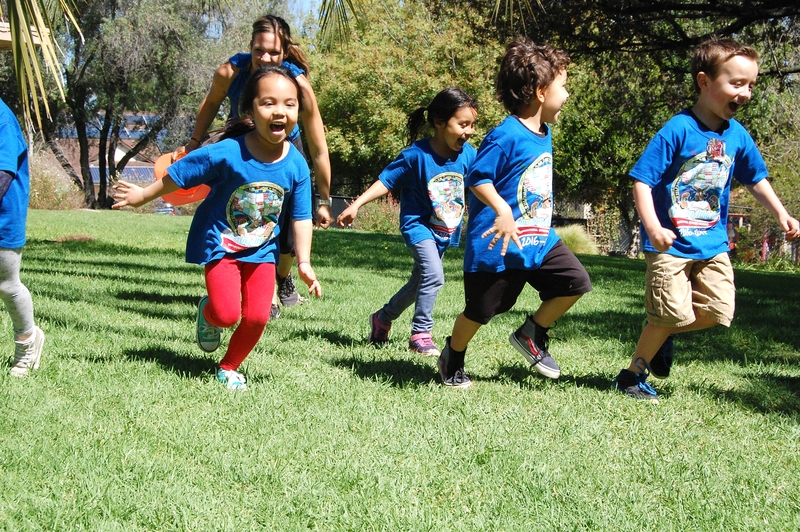 What to Expect When Your Child Begins Running. 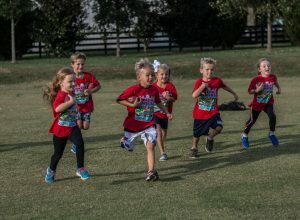 Running usually occurs between 18 to 24 months, “but there is a huge range of normal,” Dr. Barkin says, and age ranges for meeting developmental milestones should serve merely as a general guideline. It’s important to remember that each child is different and will meet milestones at different points when they’re ready. If you’re getting antsy for your child to hit the ground running, keep in mind that the trajectory of development often does not occur in a linear, entirely predictable way. So if your child took her sweet time walking, then don’t expect her to immediately become a rocking runner. Rest assured that her body hasn’t taken a break since she first started walking – her brain, nerves, and muscles are still growing and becoming stronger so she can pick up new tricks such as running. 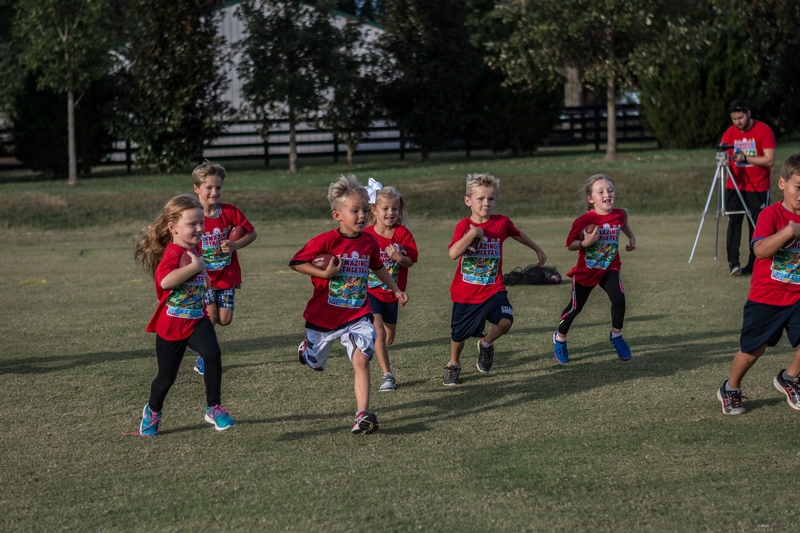 Amazing Athletes program focuses on building your child’s motor development skills along with running using sports as a catalyst. At Amazing Athletes, we are able to work with your child on an individual basis catering to their developmental needs. A Fun Way to include Running! Foxes And Hens: Scatter hula hoops or rings around your play area. Place a bean bag or toy inside half of the hoops. Then place a bean bag or toy outside the other hoops. Create two separate teams: Foxes and Hens. Foxes will be responsible for trying to pull all the toys out of the hoops. Hens will be responsible for putting the toys back in the hoops. Give the athletes 1 minute to play and then switch teams and play 1 more minute. For more games and other fun moving activities find an Amazing Athletes program near you! 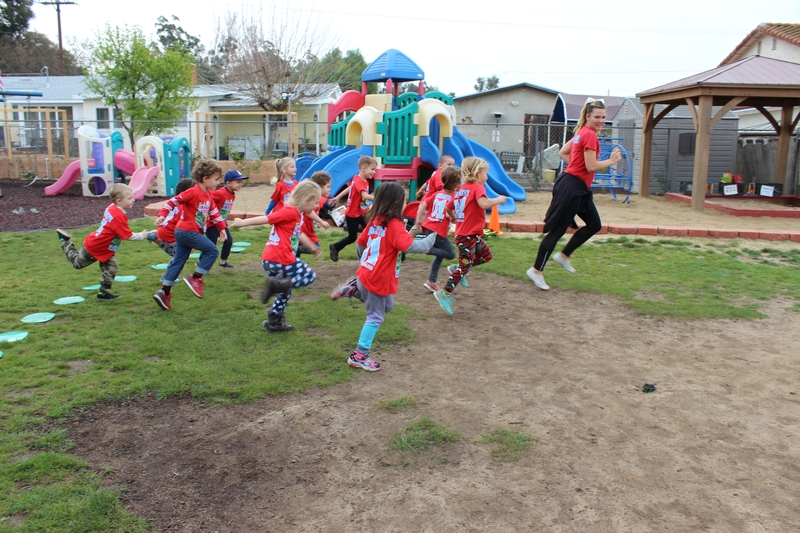 If you want to spread the joy of movements and sports in your area check out our Franchise Opportunity page and learn how to become your own boss!